CLEVELAND (August 4, 2017) – Start a new family tradition this Labor Day weekend and enjoy the Air Show from Great Lakes Science Center. 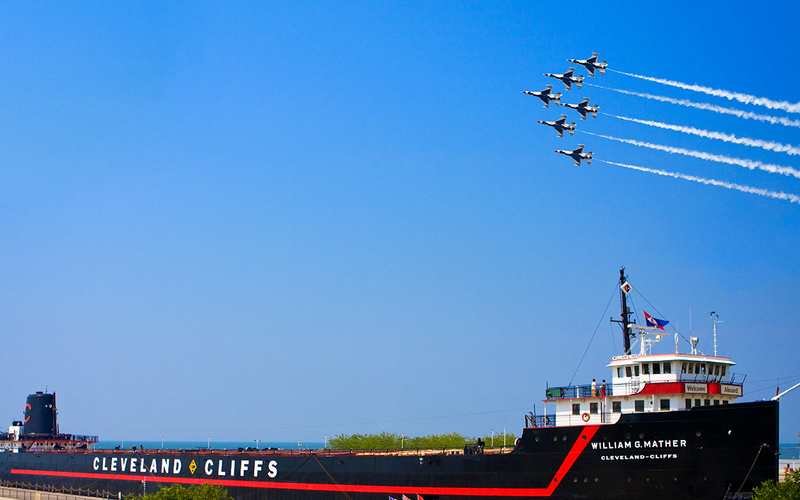 Located on North Coast Harbor, the Science Center has two different family friendly options that offer some of the best Air Show views in Cleveland. 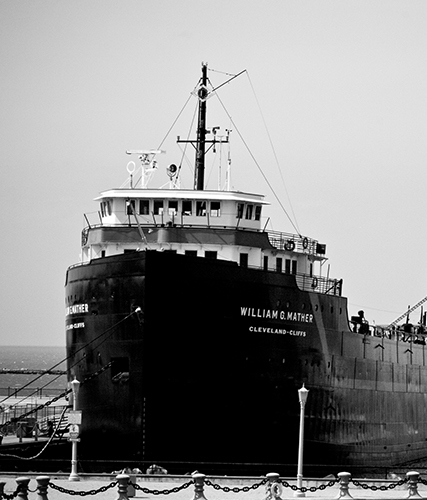 From September 2-4, guests can check out the Air Show Deck Party aboard the historic Steamship William G. Mather, or relax on the Science Center terrace that overlooks the harbor for the Air Show Family Picnic. Guests may purchase tickets to both events and save $5 off per person – total cost $43 for adults, $41 for children or $35 for members. The beer garden will be available on all dates and is open to everyone. Alcohol must stay in the beer garden. It cannot be brought onto the Mather or into the Science Center. Tickets for either event can be purchased online at GreatScience.com or by calling 216-621-2400. 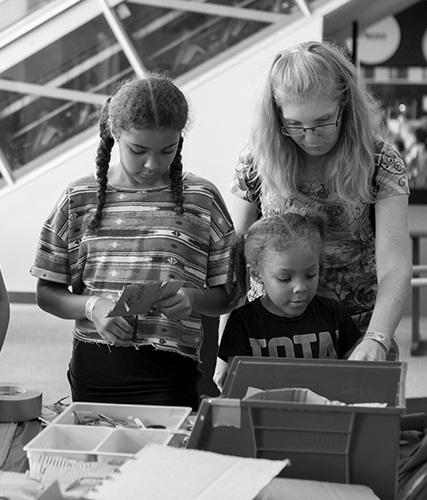 The Science Center continues its summer operating schedule through Tuesday, September 5 -- Monday through Saturday 10 a.m. to 5 p.m. and noon to 5 p.m. on Sundays. 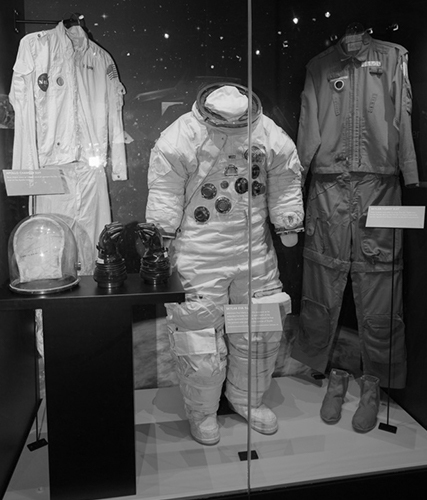 The Science Center will be closed for cleaning and maintenance from September 6-15.